Just about every week, Lance Reynolds, a drug treatment specialist at the Federal Correctional Institution in El Reno, Oklahoma, said he hears an encouraging story from an inmate using The Change Companies®’ Breaking the Cycle series. 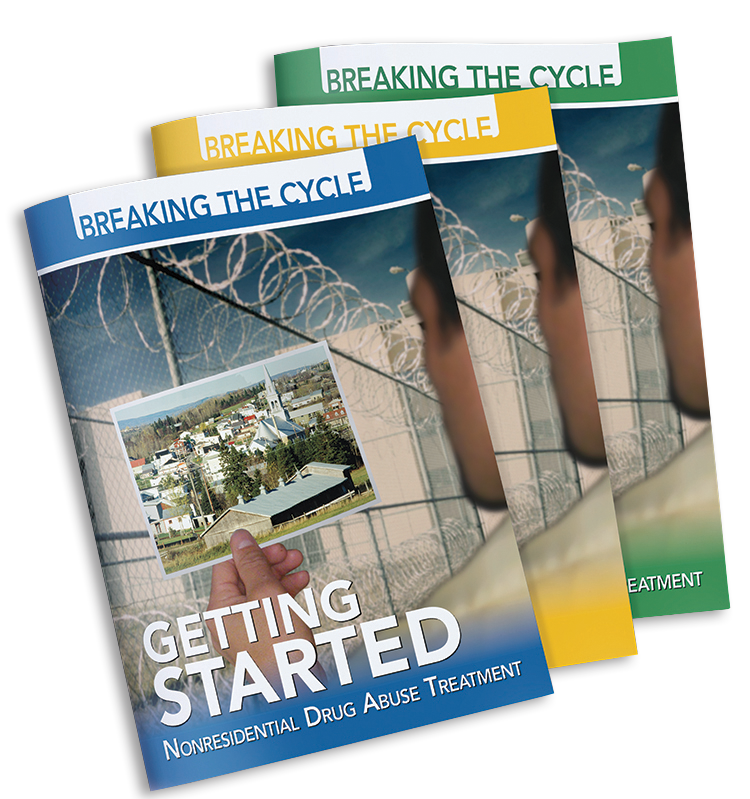 Using cognitive-behavioral practices and evidence-based strategies, Breaking the Cycle helps participants as they work to make positive changes to their criminogenic thoughts and behaviors and patterns of substance use. Because of the series’ efficacy and impact, Lance said he’s been using the Breaking the Cycle series for eight years and counting. He said the program’s especially impactful when participants present in front of the group, whether they’re reading aloud their Readiness Statement from their Getting Started Journal or sharing their Statement of Change from their Core Skills Journal. In addition, Lance said going through the Breaking the Cycle series gives participants a chance to take a step back and challenge their beliefs and perceptions about situations. Lance pointed to one participant who, prior to starting the Breaking the Cycle program, admitted he was very closed off to the idea of changing his beliefs and holding himself accountable. However, by the time he finished the program, the participant had opened up to the idea of making positive change, according to Lance. To that end, Lance said oftentimes participants in the program will set a goal of improving their relationship with their family. With the Breaking the Cycle series, Lance said participants are able to focus on building healthy relationships and practicing effective communication, among many other skills. Stay in the loop with all things The Change Companies®: product news, updates from our Carson City headquarters, implementation tips and stories from and about people like you – people who care about behavior change and are doing something about it. Have your own change story? Click here to share it with us!